Congratulations to Hardrock and thank you to nostromo. Congrats to Hardrock, and thanks again. I will say publicly to the forum much praise is in order. David went above par with shipping, tracking, plus a nice note with notice of a "surprise". The surprise was 3 tucks of blades plus a nice razor. 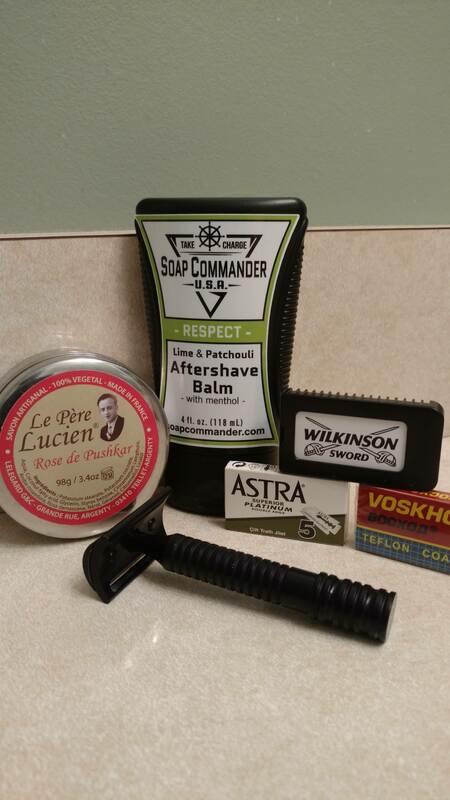 My den is only a few soaps, 3 brushes only worth $10 each and 1 old Gillette, so you see the impact he made with such a nice gesture is large and much appreciated. Thank you David.